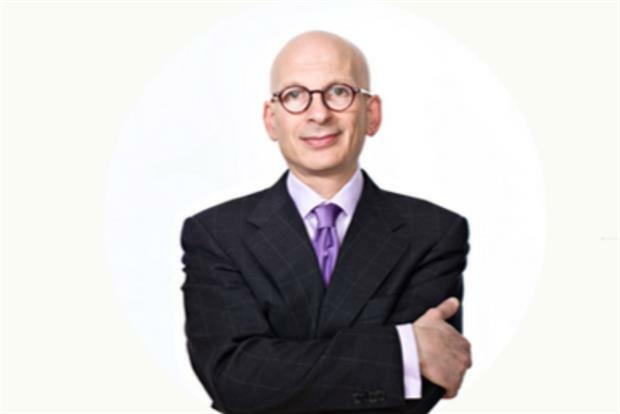 Seth Godin: Marketers need to start swimming upstream to influence product development. Seth Godin said that marketers need to move away from the type of marketing that "assaults" people with messaging over and over again and start communicating using "permission marketing." Consumers are turned off brands because people have been "branded to death," writer and marketer Seth Godin said in a talk at the Bazaarvoice 2015 Summit in New Orleans yesterday. Mass-marketed, mediocre products, he asserted, were no longer relevant in today's world of individuals and "outliers" who define themselves by not following the lead of the masses. Marketers needed to push back on businesses that demanded mass marketing and communicate by treating people differently. "The outliers are fascinating, eager, paying attention," he said. "This is an opportunity to make things that are different." "So ... If your company says you can choose anyone, and we're anyone, don't be surprised when people sort by price. Because you're instructing them to do so."